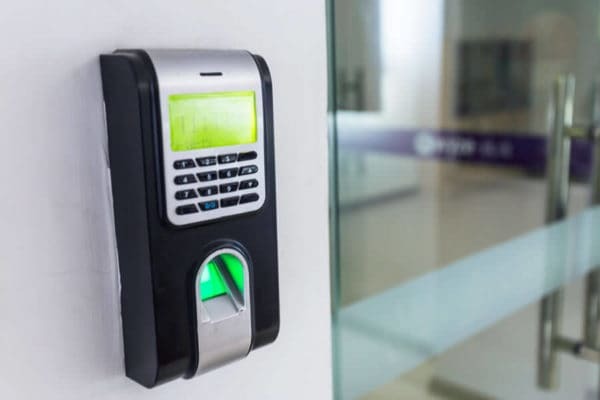 In general, access control is any type of control that regulates the entrance of a person in a given object. For instance, the PIN code of your credit card is a type of everyday control that precedes the access to your bank account. The control can be done by a human being or it may be performed by a computerized machine using a suitable software program. This phenomenon is also widely used in everyday life to control the entrance and the exit of people in a certain building. Moreover, control of the access in a place is done in the workplace in order to check the punctuality of the workers. Access control is an action which is very often used for protection of the important files on computers. For instance, if the user has some files that need to be hidden from the rest of the users, they can easily limit the access to those files by giving a simple command. The access will be denied every time the user does not provide the correct user name and password. Thus, whenever you want to keep some things in the dark on your computer, you should immediately use control of the access to the documents in question. The process is easy, practical and very helpful. Customized solutions are also available at an affordable cost. All business owners would like to protect their businesses against any losses from anything. Commercial Access Control System is Available Anytime, Anywhere. Just feel the control. Fortunately, there are many ways to minimize the likelihood of being a victim by having security. We are the Security Solution provider serving the whole San Francisco Bay Area California.